Find the Safety Glasses You Need Faster than ever! With ISG's huge selection of safety glasses, it can be tough to find what you're looking for. 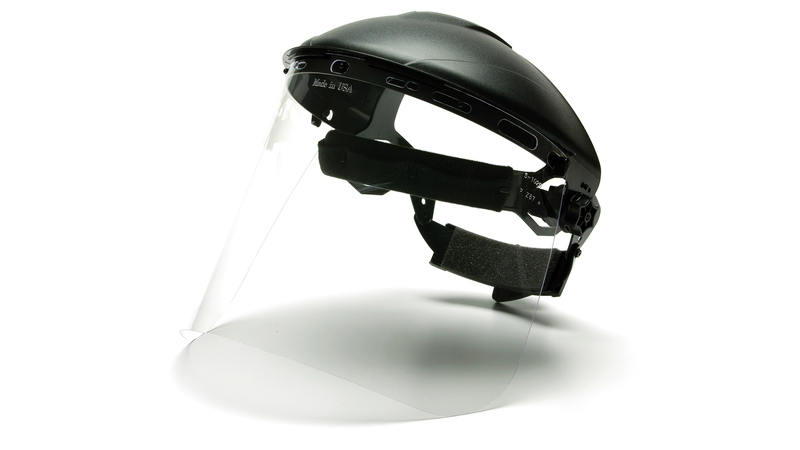 We've recently added easy shop categories and filters for you bellow to make it easier than ever before to find the right fit function and style of safety glasses for you and your crew. Shop by Top Selling Safety Glasses, manufacturers model name, frame & lens types, colors, special features over the prescription safety glasses, Readers & Cheaters and much more. 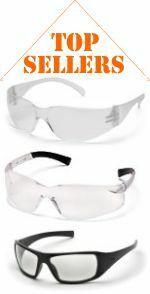 Most of our more popular safety glasses are available either by the each (single pair) of by the dozen (box of 12 pair). If you need the help of a live person, just Contact Us.